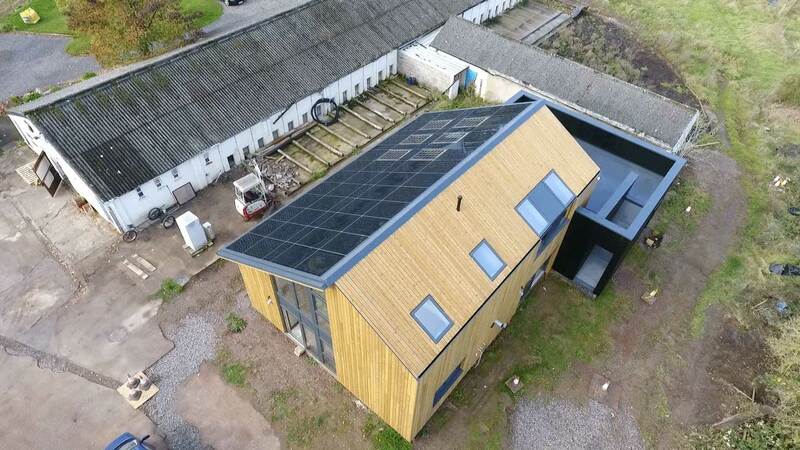 In a world where climate change and CO2 reduction are of increasing importance to the individual, timber cladding with its excellent insulation properties and low carbon footprint is becoming an ideal cost-effective solution to building design across the country. 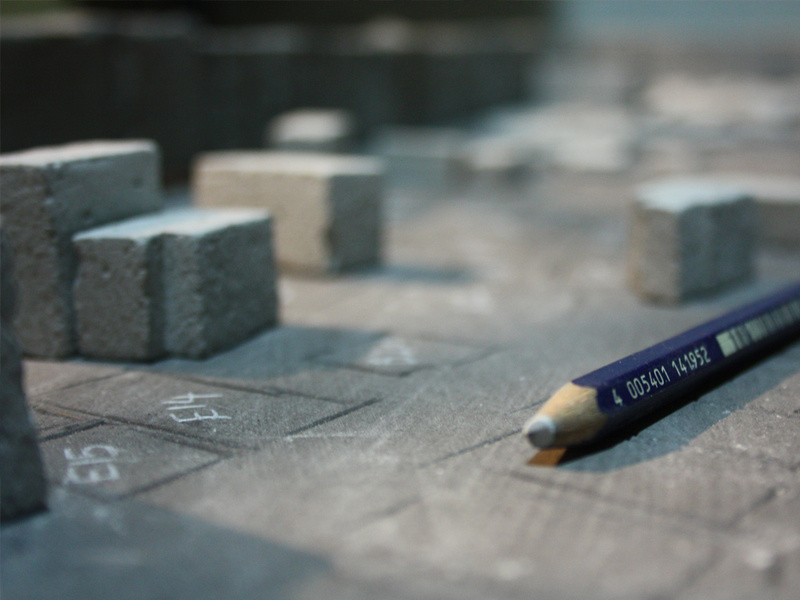 It is no wonder it’s often an architect’s first choice building material. But not all timber is equal when it comes to eco-friendly credentials and sustainability. 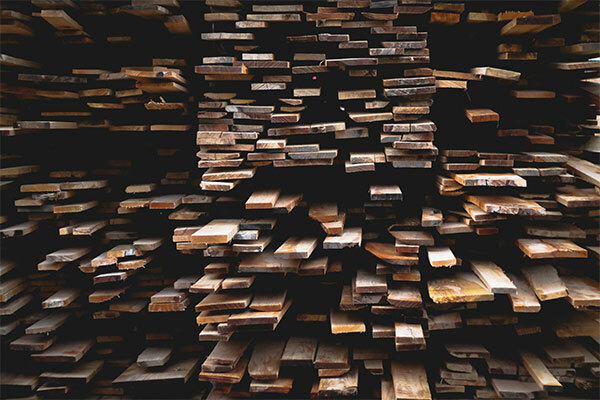 Some timber species have better properties such as insulation that help deliver more environmental benefits, while the supply chain of every piece of timber bought also contributes to the overall sustainability of timber. This makes buying timber, especially for commercial purposes, something that needs a bit of researching and understanding, if you want to support both environmental and sustainable forestry, as well as gaining the most environmentally friendly type of timber for your project. With so many products out there, it is important that you source one that is best for your specific project. And if you are looking to source environmentally, ethically and sustainably produced timber, it is important that you understand certifications, such as FSC and PEFC. Our recent blog post delved into everything you need to know about FSC and PEFC timber certifications. If you’ve got any questions about timber certifications, don’t hesitate to get in touch – we’ll be more than happy to explain what these certifications mean for you when buying timber. But as well as these common certifications in the industry, what else should buyers be aware of when ordering timber? 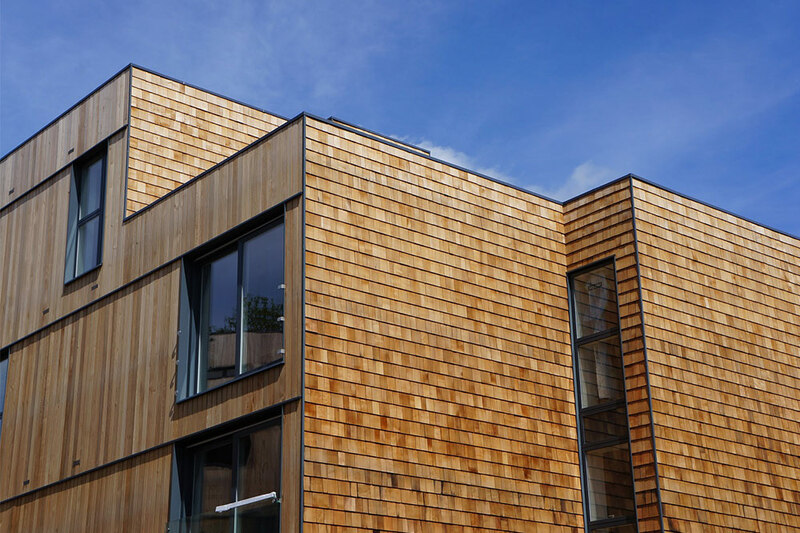 We’ve identified 2 simple things to think about when buying timber cladding that can have a big impact on the overall environmental credentials of a building. Timber grows all around the world. 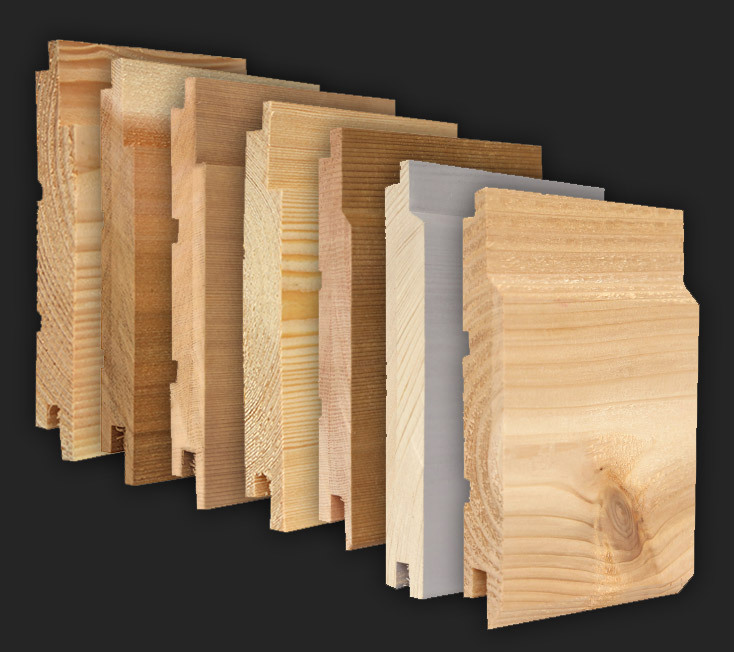 This gives buyers a huge variety when choosing a timber species for their building project. 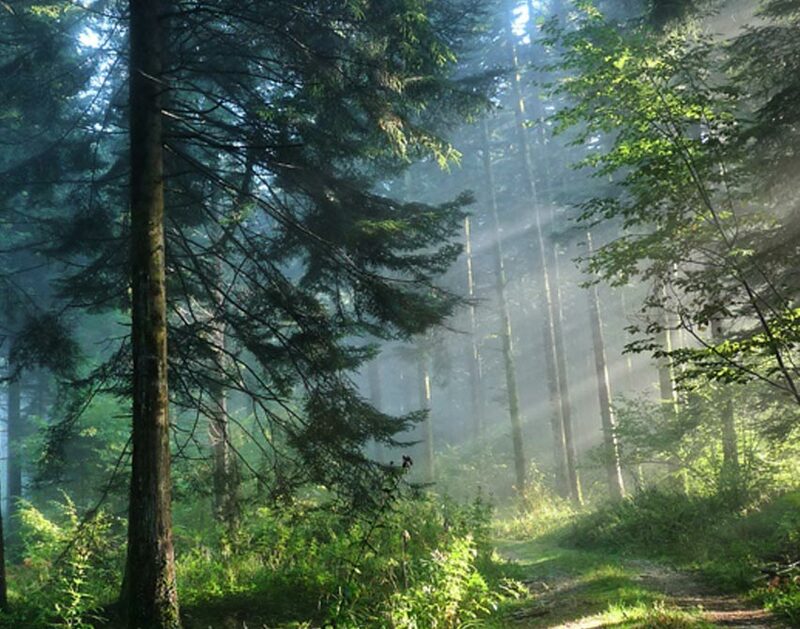 But simply put, the journey this timber must take to reach your building site, will impact the sustainability and eco-friendliness of your project. Tropical timber can be incredibly beautiful and amazing to work with, but shipping this to the UK increases the carbon footprint quite substantially for your building. Timber homegrown here in the UK, as well as European grown timber, can help limit the impact of transportation. Our British Larch is an indigenous specie which grows in various parts of Britain and which gives an improved carbon footprint to local projects and developments over other timber. Not to mention, this timber is incredibly beautiful and hard-wearing. We also offer UK oak and sweet chestnut timber cladding as well, offering great variety in locally grown timber. But for any project that may require a timber that can’t be grown in the UK, or that would benefit from European timber or North American timber, our timber from these regions offer a clear and transparent supply chain, to help buyers feel confident in the timber they are purchasing. If you have any questions about this supply chain or other factors, simply get in touch and we’d be more than happy to discuss this in more detail. We pride ourselves on working closely with our clients to help them get the best results for their projects. We’ll work with you to ensure you end up with timber that meets all your expectations, both environmentally, and economically. 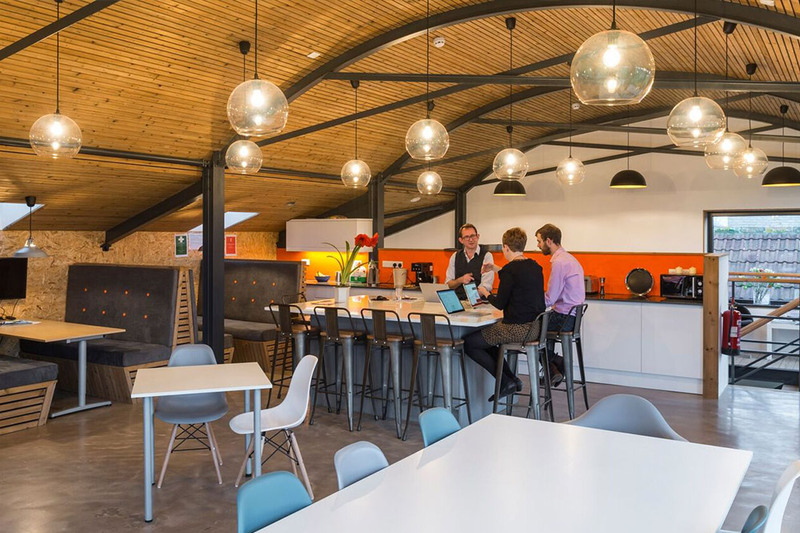 Often overlooked, the actual design of a building can have a huge long-term impact on the environmental credentials of a building. 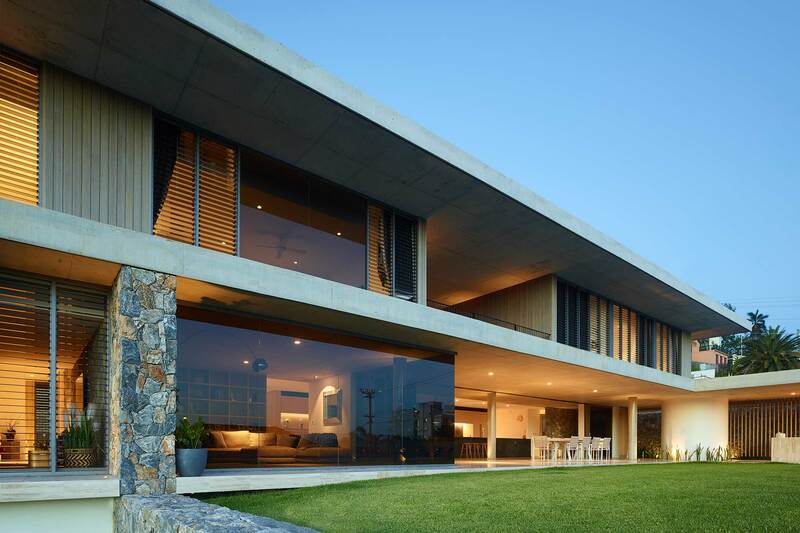 This is why we love working with architects and builders who value the design of a building and the impact it can have. As well as defining the character of a building, the materials, shapes, designs, layout and other features can impact heating requirements and the amount of energy a building needs. Even the choice of window location and how you use light in a building will play a defining role in the long-term energy requirements of that building. Exterior cladding is something we often think about when talking about timber cladding, but it can also be used for interior design and function. With the natural insulating properties of timber, this can be another great move for an eco-friendly building. On a commercial scale, this can save huge amounts of energy and heating. This makes eco-designs a vital ingredient for achieving a truly environmentally friendly timber cladding building. We’ve got plenty of case studies and examples of amazing building designs that use our cladding to illustrate all the possibilities. Hopefully you now have a little more insight into what FSC and PEFC certification actually mean as you explore the range and possibilities of timber cladding on the market for your project. With so many products out there, it is crucial that you as the discerning buyer know how to source a quality product which meets stringent procedures and criteria and which will provide a superb finish with extreme durability for years to come. 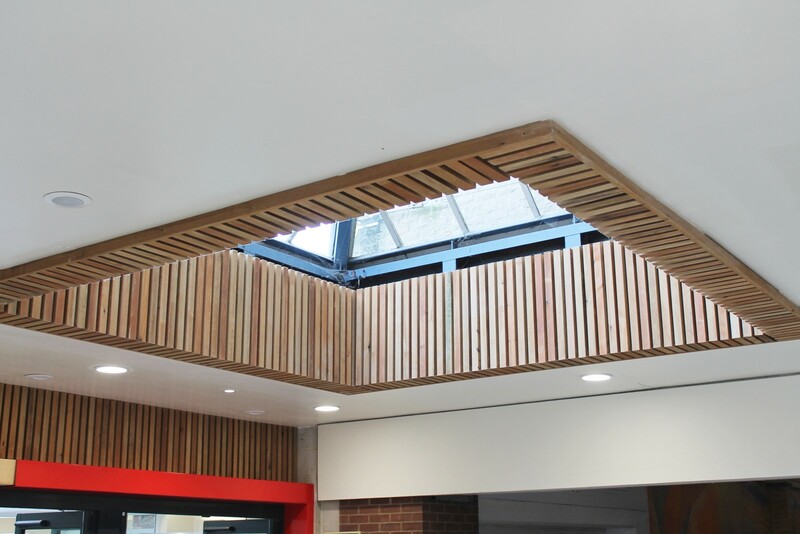 But as well as ensuring timber has the relevant certifications and stamps of approval, simple things like choosing local timber and using clever building design can help maximise the environmentally-friendly credentials of your project. Here at NORclad, we offer our professional experience and expertise throughout any project and can supply both a quotation service and specialist technical information and a support service to meet all your needs. 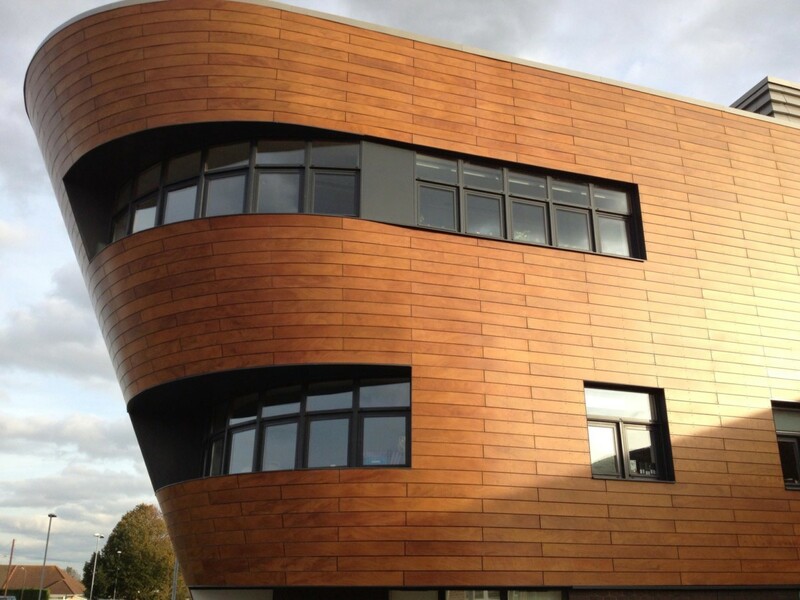 Our range of leading timber cladding solutions comes with excellent environmental credentials and superb insulation properties to protect buildings from whatever the climate dictates. This is why we are a first port of call for architects, designers, specifiers, contractors, specialist developers and individual self-builders both locally and nationally. For an informal discussion about your project and for further details of any of our timber cladding solutions, please contact us today or request a quote.